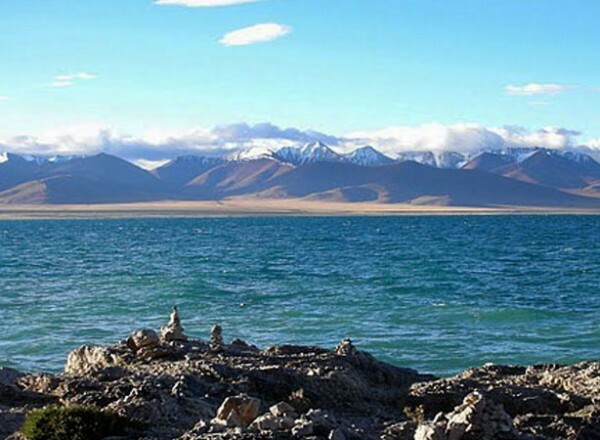 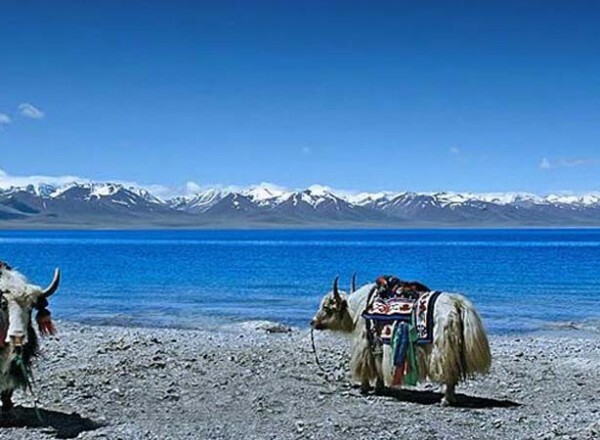 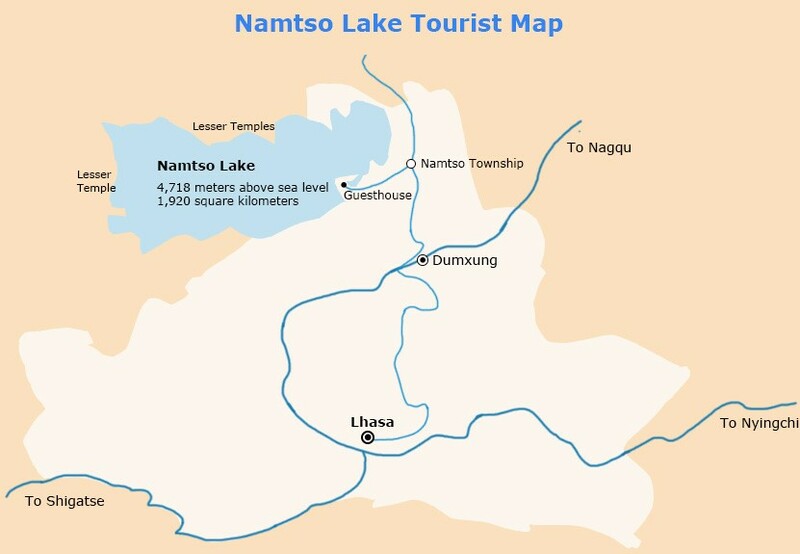 Namtso or Lake Nam trekking is a mountain lake on the border between Damxung County of Lhasa prefecture-level city and Baingoin County of Nagqu Prefecture. Day 05: Trekking around Nam Tso. 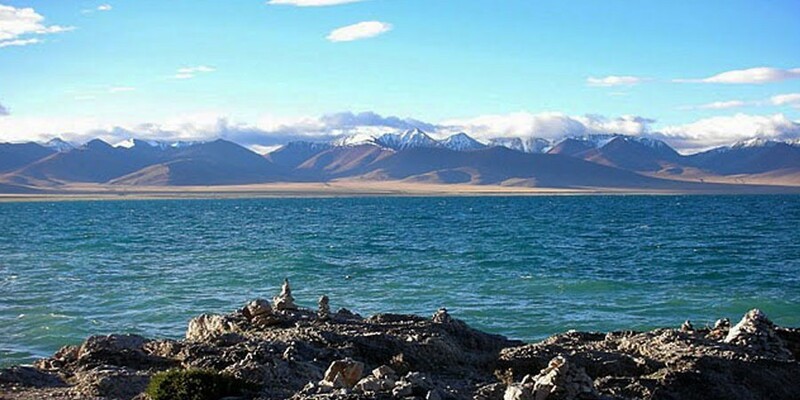 camp.